* 1. When did you receive services? * 2. How were you served? * 3. 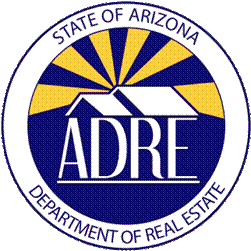 What services were received from ADRE? Overall, I was very satisfied with the level of service. The staff addressed and provided the best possible resolution to the issue or provided direction to the proper authority to address the issue. The staff was available, accessible, and responded promptly to address my needs and/or concerns. The staff was courteous, friendly, and conducted themselves in a professional manner. The requested information or assistance was provided in a timely manner or within the agreed upon timeframe. * 10. If you would like to provide your contact information, you can do so below.